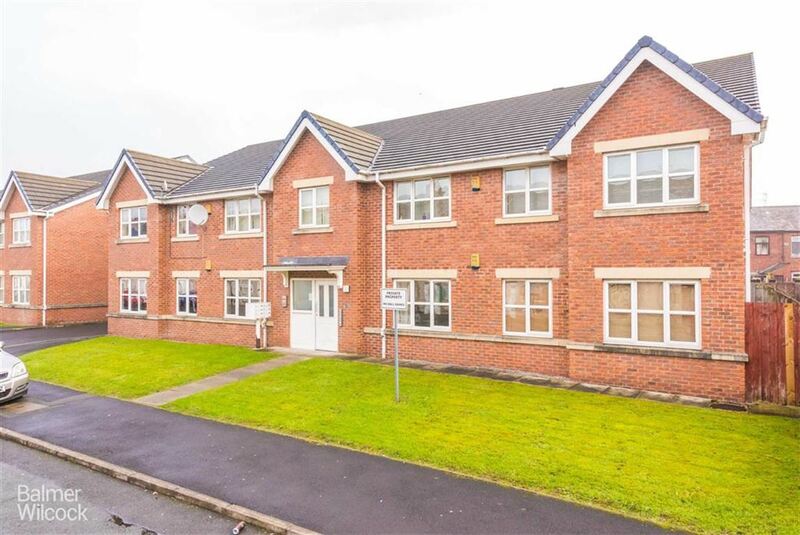 BALMER WILCOCK LETTINGS are delighted to offer TO RENT this modern two bedroom first floor apartment in Leigh. Situated on a popular development, very well presented and viewings invited. Briefly comprising communal and private entrance hall, good sized living room with open plan modern kitchen. Two well proportioned bedrooms, master with en-suite shower room and modern bathroom completes the accommodation on offer. Externally the property benefits from an allocated parking space with communal gardens.